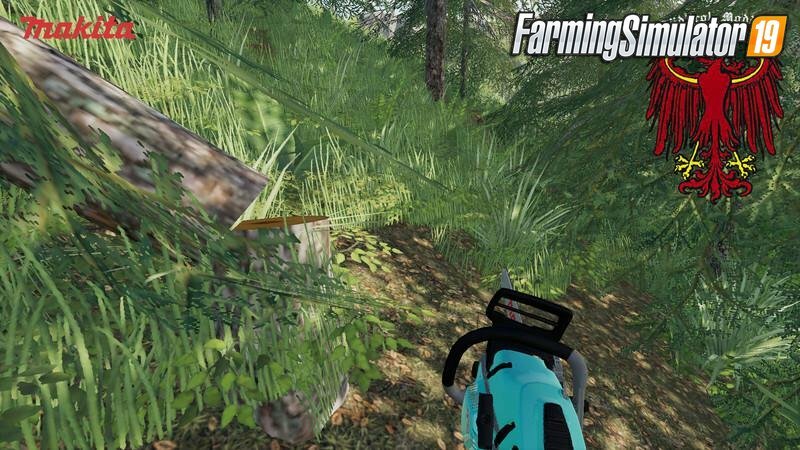 Download mod Makita chainsaw v1.0 by Südtirolerbauer for FS19 | Farming Simulator 19 game. 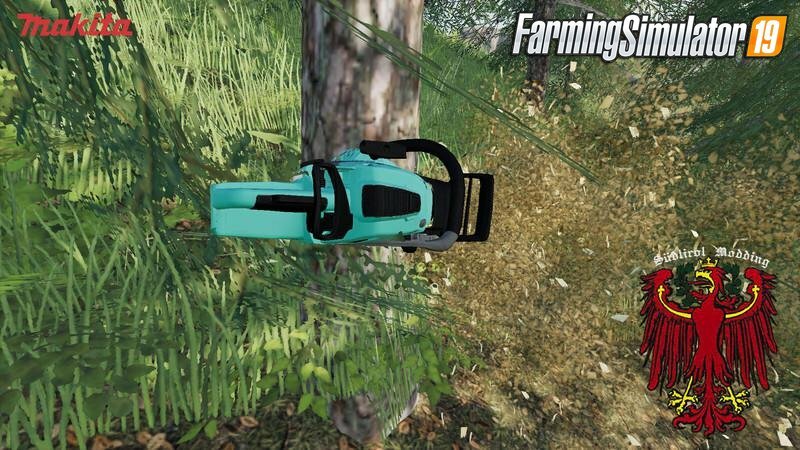 Hereby I would like to introduce my Makita chainsaw for the Farming Simulator 2019. I hope you will enjoy the chainsaw as much as I do. 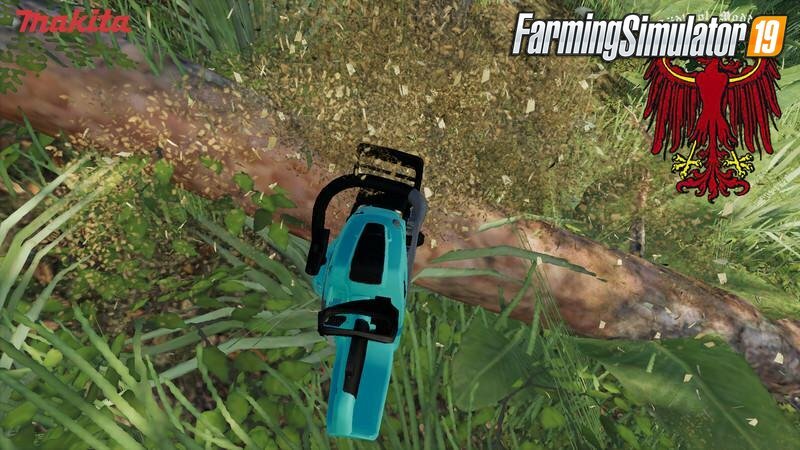 I converted the standard Jonsered Chainsaw to a Makita because I like it personally. Installation instructions for «Makita chainsaw v1.0 by Südtirolerbauer for FS19» - Your first action will be to download the archive using the appropriate button below. Mods on our site are virus-free, and 99.9% have any extension other than “.exe”!